Keep her fashionable from head to toe with the Oscar de la Renta Childrenswear Cotton Velvet Headband. 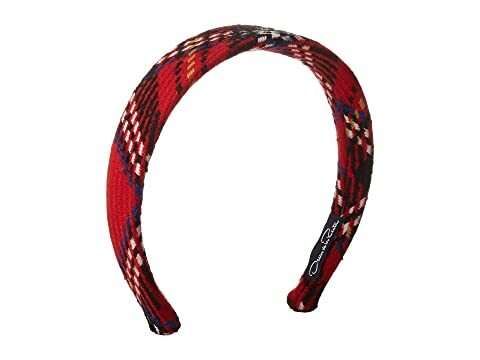 We can't currently find any similar items for the Cotton Velvet Headband (Little Kid/Big Kid) by Oscar de la Renta Childrenswear. Sorry!